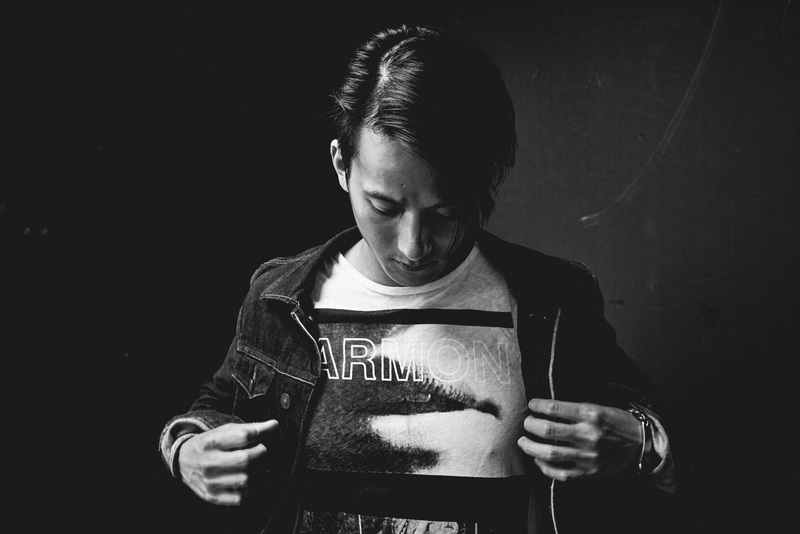 Breakthrough Progressive and Electro House producer ,Tim Wu a.k.a Elephante has just released a new track titled ‘Age of Innocence’ ft. Trouze & Damon Sharpe. And the best part? ; it’s a free download! For all those curious about the upcoming prodigy, here’s some background. Hailing from Ann Arbor, Michigan, Elephante started his musical career as a classically trained pianist and singer-songwriter. Graduating from the world-renowned Harvard University, Wu set his sights on the dance music sphere, moving to Los Angeles to hone his craft and make his mark as one of the most exciting progressive and electro house producers around today. Stepping up to remix duties for everyone from Lorde and Katy Perry to Dirty South and Galantis, Wu has achieved a string of Hype Machine #1s for his efforts and has gone on to receive support from major dance music players including Martin Garrix, Tiesto, The Chainsmokers and Morgan Page to name just a few. ‘Age of Innocence’ Elephante deftly layers Trouze’s stunning vocals against a backdrop of captivating piano notes, soaring synths and pumping bass to create a piece of pure progressive house perfection. Premiered on Sirius XM last week and instantly garnering attention from the likes of Deniz Koyu, Tritonal and Sick Individuals. Now, with a host of new material due for release in the coming months, not to mention a handful of US tour dates with yet more to be confirmed, you could catch him at one of the shows below! Stay tuned to EDMofy for more updates on upcoming artists!